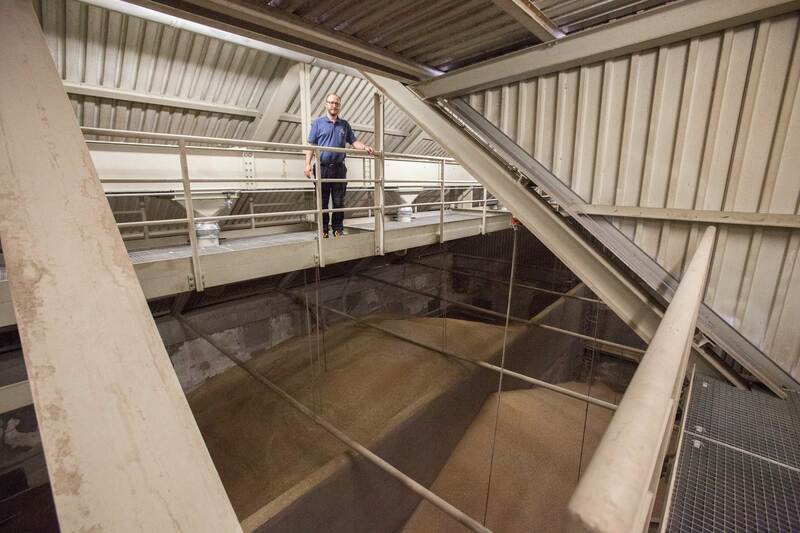 The facility has two cylindroconical separating tanks. 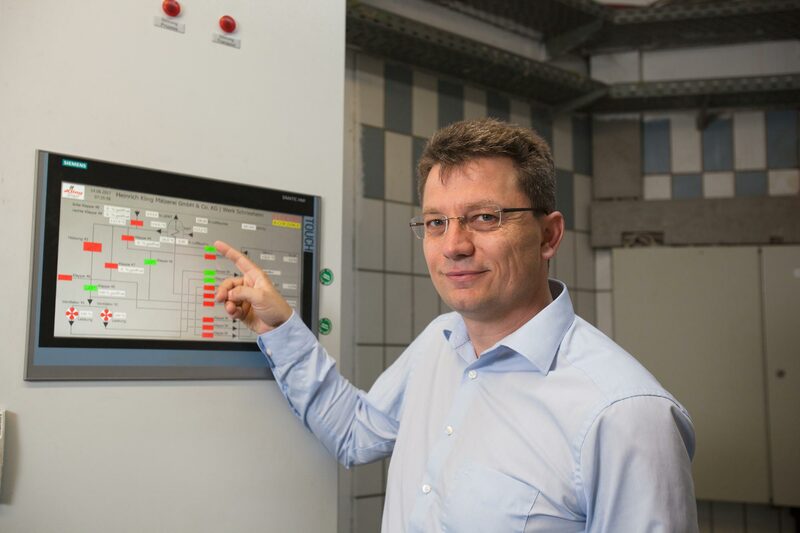 Our Wanderhaufen-type malting plant with two germination compartments helps us to achieve a well-structured and transparent workflow. The air- and heat-coupled twin kilns ensure a gentle drying process with the lowest possible energy consumption. 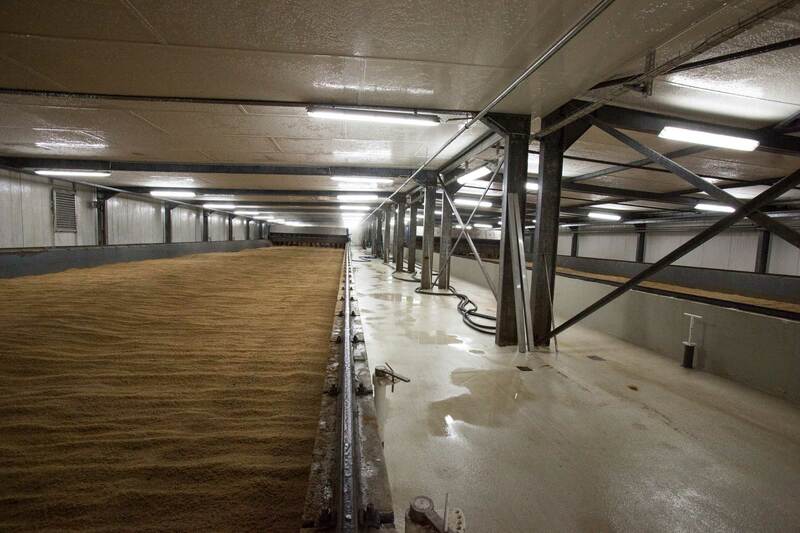 At our plant in Schriesheim, we process malting barley from selected cultivation areas to produce the finest Kling Pilsner malt and high-quality diastatic malt powder for baking. 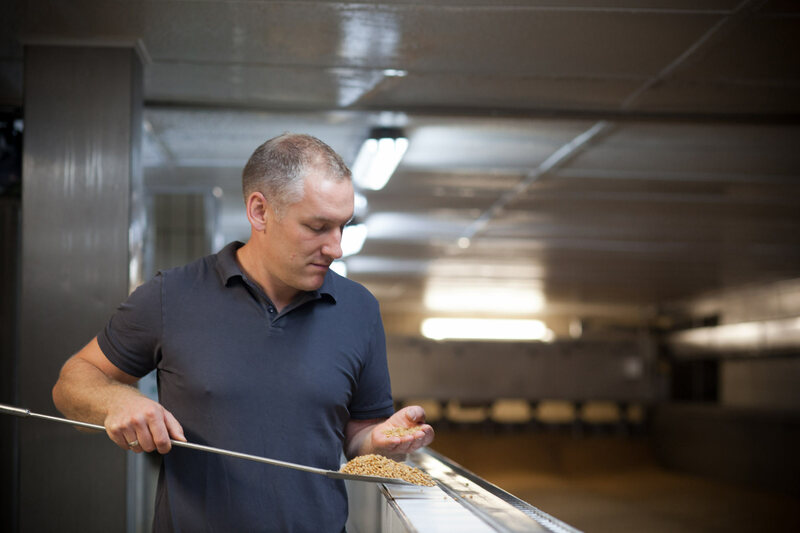 Our products range from Pilsner, Munich, and wheat malts to diastatic malt powder. 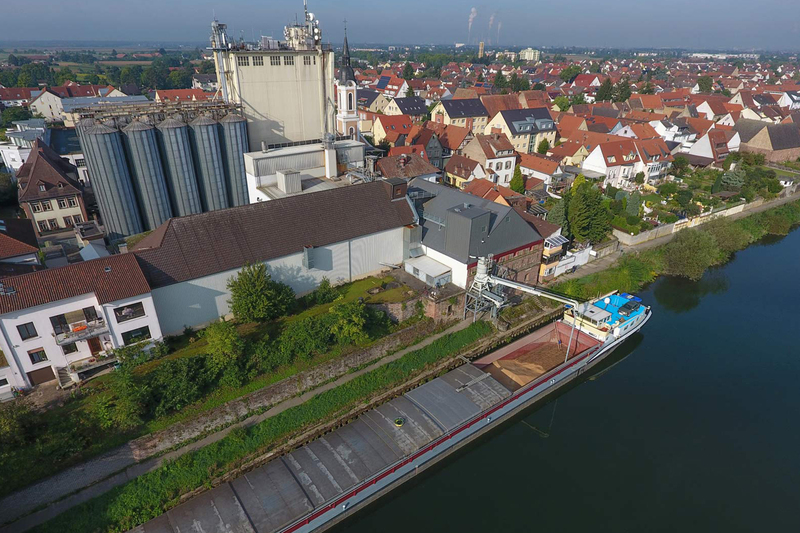 Our ship dock on the Neckar River, which affords us with a direct connection to the waterway network, allows us both to export our products worldwide as well as to import brewer's barley from everywhere that it is cultivated worldwide. 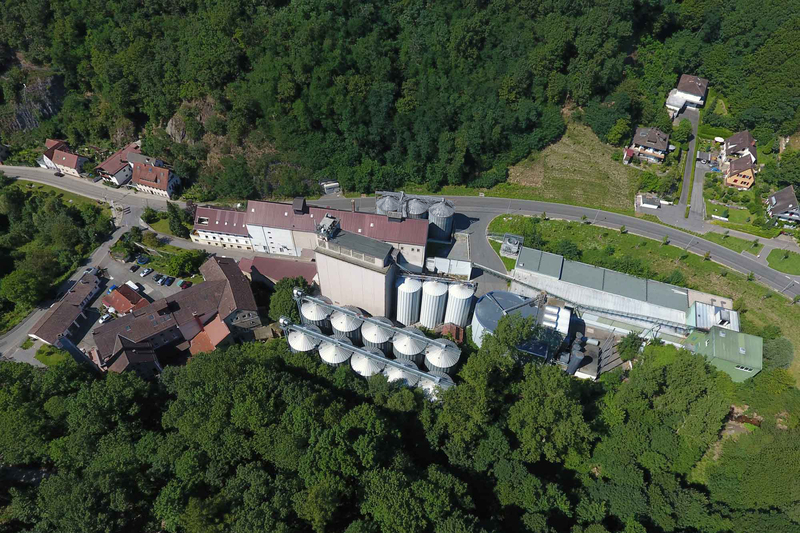 At our plant in Edingen, we process brewer's barley and wheat from the best German growers to produce the finest Kling Pilsner and Munich malts as well as Kling wheat malt.